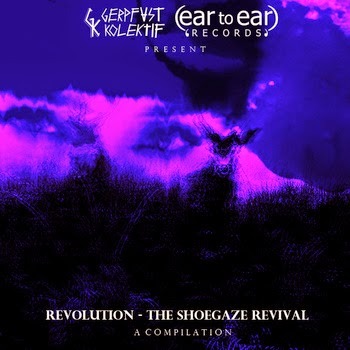 Fans of layered, swirling guitars and gorgeous dreamy vocals will want to check out a new 30 song compilation Revolution - The Shoegaze Revival. This sublime collection was curated by two indie labels -- UK's Ear to Ear Records and Indonesia's Gerpfast Kolektif -- and includes mostly newer shoegaze artists from 16 different countries. Stream the full compilation below and download it from Bandcamp as a name-your-own-price release.